9Marks Conference at Midwestern is a 2-day academic conference focused on the topic of Biblical Theology. 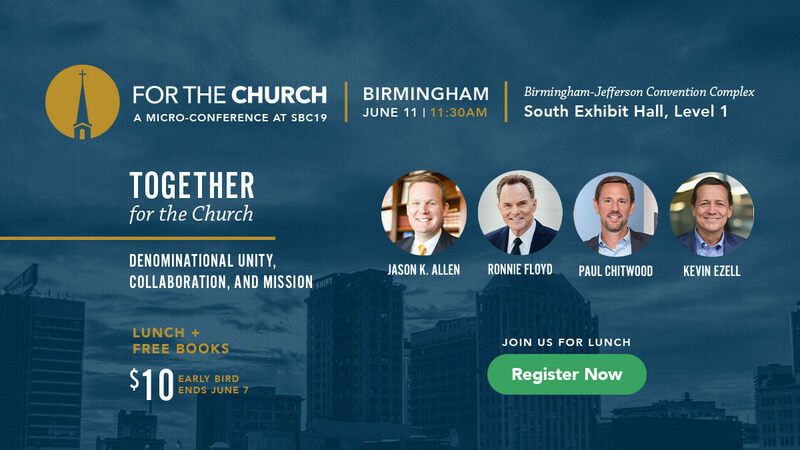 Speakers include Jason Allen, Jonathan Leeman, Ligon Duncan, Trip Lee, Zach Schlegel, and Owen Strachan. 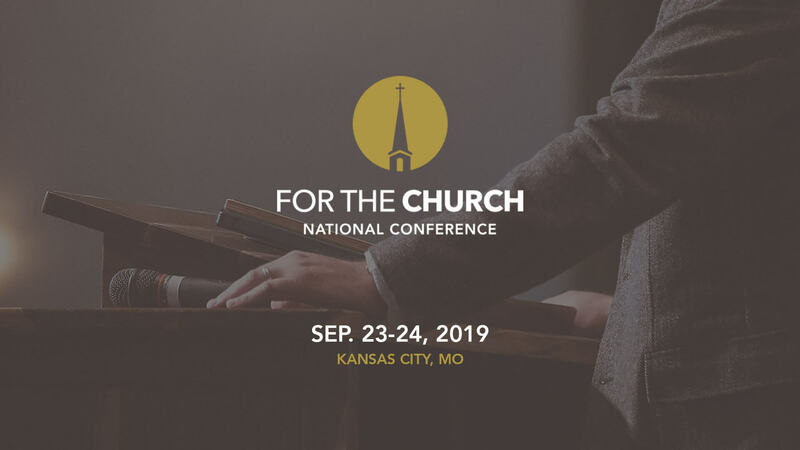 The For The Church National Conference is a vital part of Midwestern Seminary and College’s aim to train ministry leaders for the magnification of God through the building up of the local church. This is the reason For The Church exists. The Charles Spurgeon Lectures on Biblical Preaching equip preachers and gospel ministers and fulfill our mission to exist for the church. The goal of the lectures is to equip attendees and serve the church by speaking on and modeling expositional preaching. The C. W. Scudder lectureship brings a guest speaker to the campus to explore the biblical basis for dealing with contemporary social challenges and ethical issues. This lecture series was established in 1978 in memory of Dr. Burlan A. Sizemore, Jr., professor of Old Testament and Hebrew at Midwestern Seminary from 1968 to 1976. The Drummond Lectures were established by Mrs. Betty Drummond in 2005 as an annual evangelism lecture series dedicated in memory of her husband, Dr. Lewis A. Drummond. Ready Conference exists to equip the youth of the church to defend their faith. 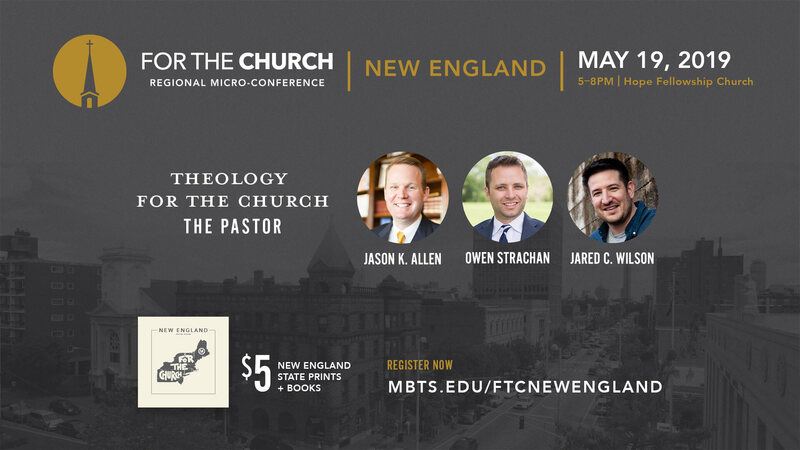 Amidst a culture shifting like the tide, it is imperative that students are ready to defend "the faith that was once for all delivered to the saints" (Jude 1:3).